Just 2,8km from the centre of Cascais, Jardins de Birre is a private luxury condominium, located in the exclusive residential area of Birre, only 5 minutes to Guincho Beach. There are only 36 apartments in the condominium, which consists of 9 small townhouses, so ensuring lots of privacy, plenty of daylight and a unique holiday feel and resort ambiance. The apartment is located on the ground floor, and is accessed either from the condominium gardens or the garage. From the entrance hall, guests are led to the comfortable living areas. The living room consists of a sitting area for 6 people overlooking the gardens, a reading corner and a separate dining area for up to 8 people. The living room opens via all glass doors onto a private terrace, which connects to the condominium gardens and the pool areas. There is a lovely outdoor dining table for 4 people in this patio. Entertainment is provided by the large flat screen TV set with cable TV and international channels, wireless internet access and a hi-fi stereo system. The ample and modern kitchen is fully equipped and designed by Miele with state of the art fittings. The kitchen opens onto a second terrace, which boasts pleasant views over a pinewood forest. The two bedrooms are accessed via a small hallway. The master suite has a large double bed and full en-suite bathroom. The second bedroom has two single beds, and an adjacent full bathroom. Both bedrooms boast peaceful green views over a pinewood forest. The apartment and the condominium are perfect for families with children. Outside, the beautifully landscaped gardens offer pleasant spots to read a book, between colourful plants. At the centre of the gardens, the enormous 240 square metre swimming pool offers two separate areas for adults and children. The two swimming pools are surrounded by vast lawn areas, which are extremely well kept by the condominium staff. Deckchairs and parasols are available for guests use. As the condominium grounds are shared only between 36 apartments, the pool area is never crowded, and the gardens are very peaceful and safe for children. The condominium is located in the exclusive residential area of Birre, surrounded by beautiful pinewood areas and private villas. The charming, historic town centre of Cascais is a pleasant 35 minutes stroll, or 8 minutes by car. There is plenty to visit such as restaurants, nightlife, cultural events, cinemas with films in English and shopping. 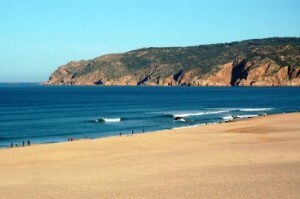 Hip and famous Guincho Beach, world renowned for its natural beauty and surfing, is a quick 9 minute drive away. You can go there by car, walking or cycling. This is a perfect beach for water sports such as surf, kitesurf and windsurf. There is a long stretch of beaches in Cascais, each with its individual character and charm. Most beaches provide amenities such as sunbeds and parasols, and there are numerous restaurants and cafés on the adjacent promenade “Paredao”. Several beaches less than half an hour’s drive North along the coast are well worth exploring, as are some excellent fish restaurants. Cascais is also close to the romantic world heritage town of Sintra and half an hour from the centre of Lisbon. Portugal is a paradise where the golfer can play almost every day of the year. Every course offers new and surprising landscapes, backed up by excellent services and facilities. There are six courses within a 8 km range, with plenty to offer beginner and advanced players. Less than two hours flight from most European cities and seven hours from New York, the apartment can be reached by car or taxi from Lisbon Airport in 45 minutes via the A5 motorway, or the more scenic road along the river to Cascais. Cascais train station is a 35 minute walk away, and the picturesque train ride along the Tagus river estuary to Lisbon takes 40 minutes. There is a full variety of local shops and restaurants within walking distance. Taxis are close by or can be ordered. Booking conditions: 20% minimum paid at time of booking, and balance on arrival in cash. Security Deposit: €300, paid 1 month in advance via Paypal, and refundable at end of stay. We had a wonderful time at the apartment it is well equipped and decorated to a very high standard. 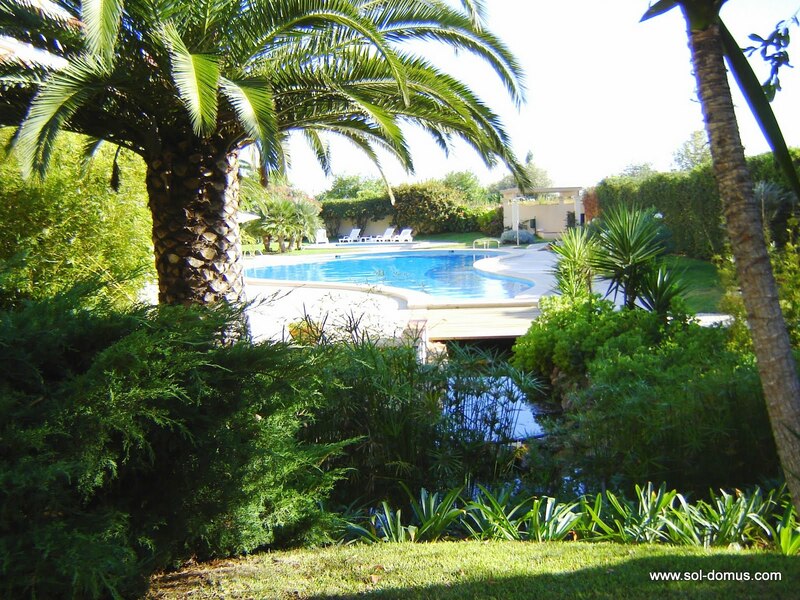 The pool and surrounding gardens are immaculately kept and were enjoyed by us all. We wish to take this opportunity to thank Alex & Marguerita for their extremely warm welcome, help and assistance during our stay. The booking process from start to finish with Sol Domus was also a pleasure and we would not hesitate to use their services again. Aug 18, 2017 by Jacqueline B. The apartment was lovely, spacious, clean, very well equipped and nicely decorated. It was in a nice quiet complex. The pool was lovely and enjoyed very much by my daughter. On the outskirts of Cascais. We rented a car but you could get around using Uber which was very reasonable. There is lots to see and do nearby. The owners were very nice and friendly. We really enjoyed our stay there. The staying was utterly wonderful , the apartment was large, clean and carefully looked after in every aspect as the common areas. The owners\' politeness was uncomparable and we believe we will apply to your agency again in the future. With our warmest greetings. 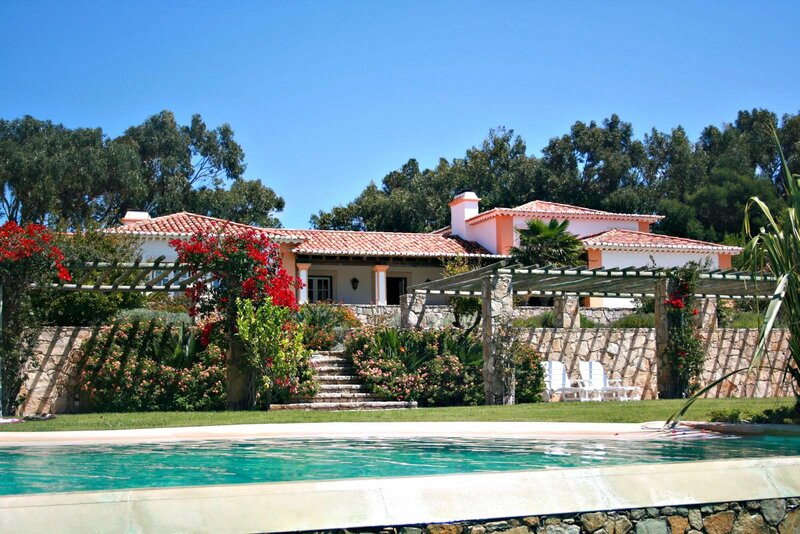 We had a fabulous stay in Cascais at this lovely condo. A bright , airy, nicely decorated apartment. The owners are lovely! Flat really well equipped. Super great for kids . Ours met lovely children. It's great that this is mainly a residential condo block as it had a lovely local yet international feel. We had a fab time! Thanks Marguerite and Alex! 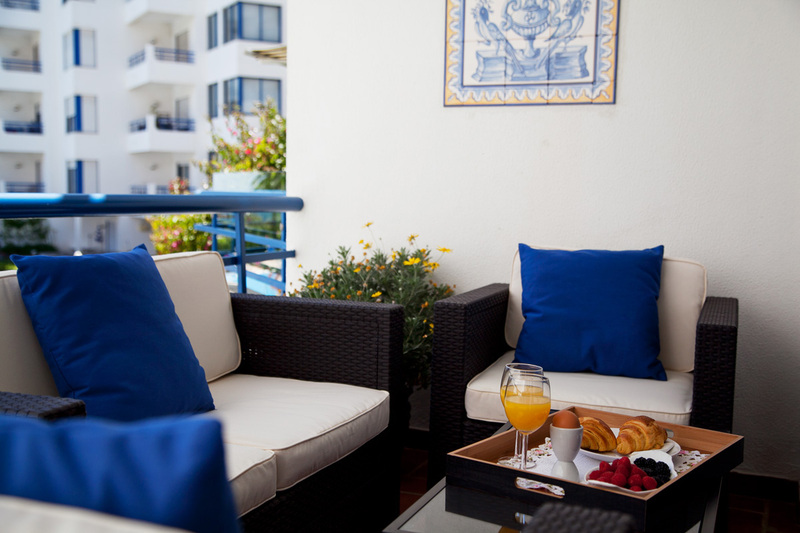 We stayed one week in Cascais and in Cascais Garden Apartment 2. Apartment was very nice. Apartment was spacious with well equipped kitchen and pool area was fantastic with 10 and 12 old children.